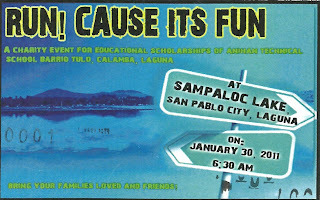 ANIHAN TECHNICAL SCHOOL: Fun Run for Anihan! 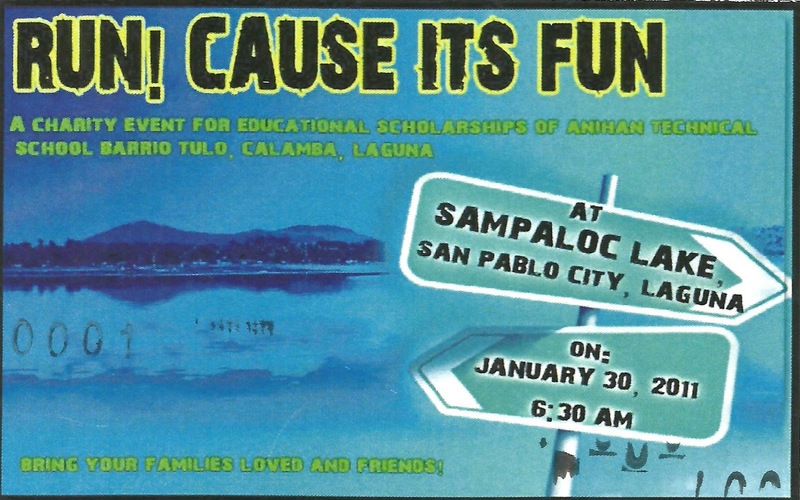 The Anihan Patrons Association started the year healthy and right with "Run! 'Cause it's Fun".